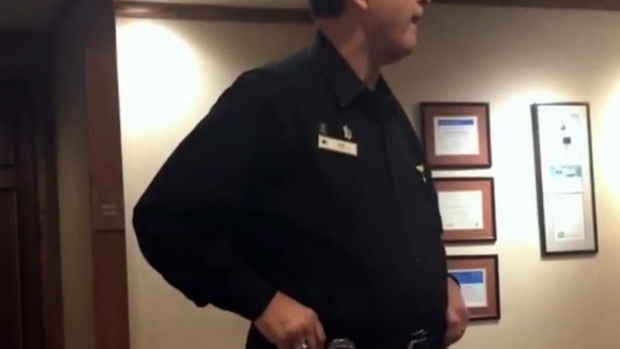 PORTLAND, Ore. -- An Oregon hotel said it fired two of its employees for mistreatment of a black guest who was talking on his phone in the lobby when he was asked to leave a week ago. DoubleTree by Hilton has zero tolerance for racism. The DoubleTree by Hilton Portland, independently owned and operated, terminated 2 employees involved in the mistreatment of Mr. Massey and is working with Diversity & Inclusion experts. Hilton deeply apologizes to Mr. Massey.